Monday, November 19, 2018 from 1pm to 2:30pm. McGill University Faculty of Law, NCDH 316. This presentation will focus on reconsidering inherited assumptions about parenthood, household and the concept of care during times of prolonged parent-child separation. The migration of Central and Eastern European parents in the domestic care sector of Europe has allowed for the development of a unique system of transnational welfare between home and host societies. 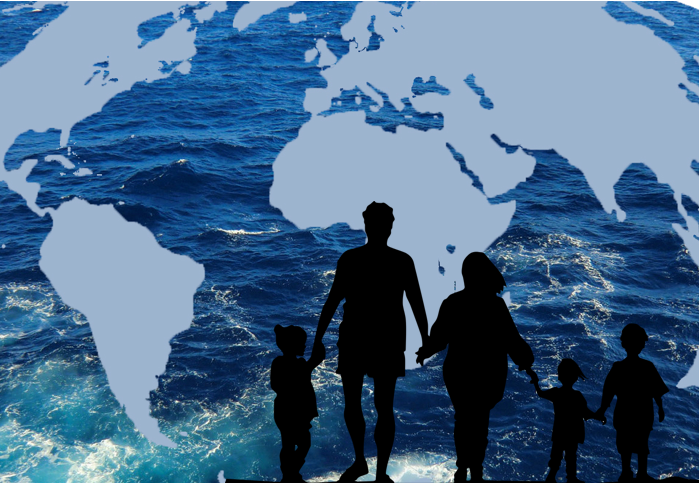 Across the globe, transnational family life takes place at the intersection of various legal, policy and market regimes, requiring that the boundaries of family law and migration law be redrawn. 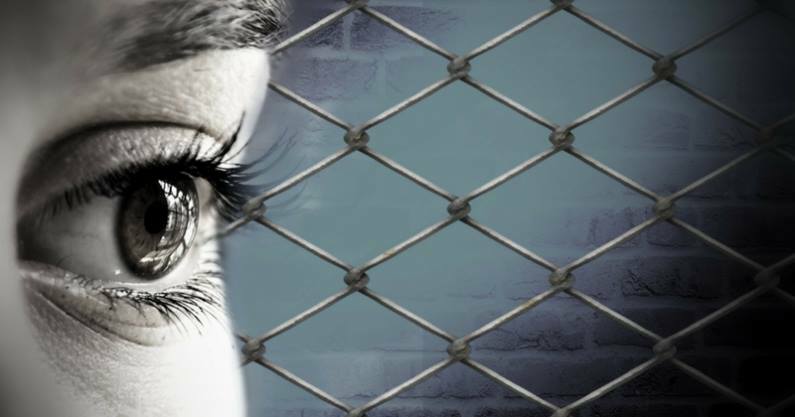 Examining this issue in the European sphere allows for a unique perspective as EU regulation and jurisprudence attempts to balance competing interests of the right to free movement and the right to family life. Going forward the framework developed in the dissertation allows for much needed comparative analysis with transnational family life outside of the transnational space of the European Union. Further exploration of the lived experience of mobile families within in and beyond the EU will carry valuable lessons and lead to useful analytical approaches for both theory and practice. Dr. Edit Frenyó’s teaching and research experience revolve around the areas of Transnational Family Law, Migration Studies, Human Rights and Children’s Rights. After having completed her undergraduate legal studies with distinction at the University of Szeged’s Faculty of Law, she practiced civil law as a full time notarial clerk in Budapest, Hungary. Ms. Frenyó earned an LL.M. at Boston College Law School in 2010, where she spent the subsequent year as a visiting scholar/teaching assistant, co-developing and -teaching a new course, International Human Rights : Semester in Practice. She earned her S.J.D at Georgetown University Law Center, where she applied perspectives of law and the social sciences in her doctoral research, to explore the contemporary phenomena of transnational families. The UN High Commissioner for Refugees (UNHCR) estimates that at least 10 million people around the world are not considered a national by any state. Around 40 per cent of the identified stateless population of the world live in the Asia Pacific region. 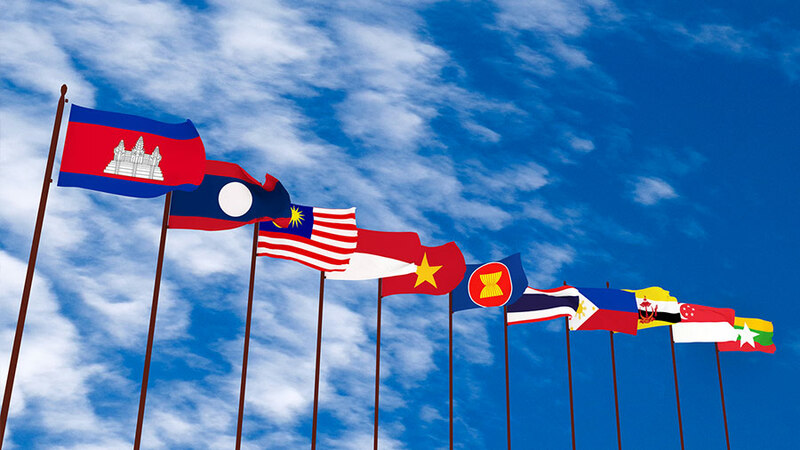 Southeast Asia and the Association of Southeast Asian Nations (ASEAN) harbour some of the largest stateless populations in Asia. The presentation takes stock of ASEAN and its member states’ stance on statelessness. It first maps some of the predominant causes of statelessness, and then provides an overview of ASEAN member states’ responses to statelessness. It concludes with a discussion of the lessons that could be drawn from these responses for future action to address statelessness in the region. Dr. Rodziana Mohamed Razali has researched statelessness since 2013 and completed her PhD at the National University of Malaysia in 2016. Her thesis is entitled “Protection against Statelessness at Birth : International and Domestic Legal Frameworks of ASEAN Member States with a Special Case Study on Kota Kinabalu, Sabah”. She was previously in the Malaysian Judicial and Legal Service before leaving for her Masters of Laws at the University of Melbourne. She is now a senior lecturer at the Islamic Science University of Malaysia, an Advocate and Solicitor of the High Court of Malaya (Non-practicing) and a member of Statelessness Network Asia Pacific (SNAP). From 2018-19, she is attached to the Centre for Human Rights and Legal Pluralism, McGill University as a Steinberg Post-Doctoral Fellow in International Migration Law researching birth registration and legal identity. Which mistake is worse : to deny a refugee claim that should have been granted, or to grant a claim that should have been denied ? Professor Hilary Evans Cameron from the University of Toronto argues that refugee law should recognize an obligation under the Convention to resolve doubt in the claimant’s favour. What is more, to meet its Convention obligations refugee status determination must function as a risk assessment. Building on UK and Australian jurisprudence, Professor Cameron proposes a decision-making model that gives effect to these two legal imperatives. About the speaker : A former litigator, Hilary Evans Cameron represented refugee claimants for a decade, and now holds a doctorate in refugee law from the University of Toronto. She is the SSHRC’s 2017 Bora Laskin National Fellow in Human Rights Research and the author of a book about the law of fact-finding in refugee status decision-making (Refugee Law’s Fact-finding Crisis : Truth, Risk, and the Wrong Mistake, Cambridge 2018). Her research, which largely focuses on how refugee status adjudicators make credibility assessments, has been influential internationally and was recently included in a leading anthology of “the finest scholarship available” in refugee law from the 1930s to the present (Hathaway 2014). Dr. Evans Cameron teaches at Trinity College in the Ethics, Society and Law program and is a postdoctoral fellow and adjunct professor at Osgoode Hall Law School. 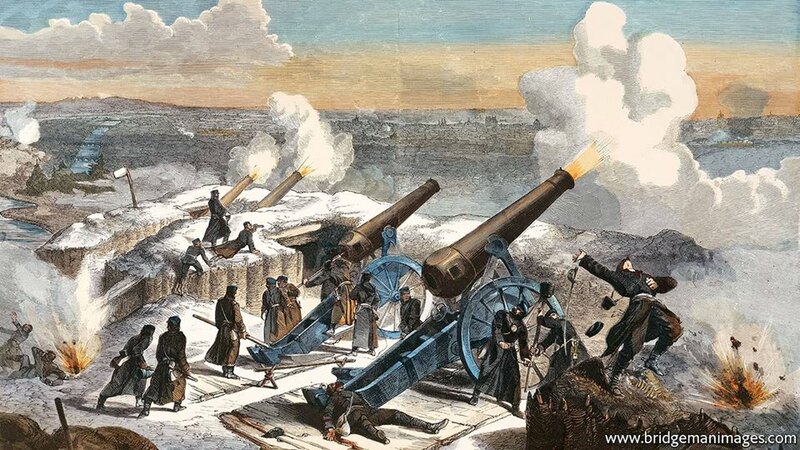 The industrial revolution and subsequent technological progress enabled the production and use of a new range of weapons and military equipment. How did international law and lawyers react to this development ? What arguments based on legal doctrine were in favour of or against outlawing “uniquely evil” weapons ? Professor Milos Vec will discuss how the self-perceptions of nineteenth-century international lawyers and their beliefs in the progress of technology and civilization were overshadowed by Eurocentrism. He will supply evidence how such attitudes contributed to the failure of the project of outlawing weapon. About the Presenter : Miloš Vec is Professor of European Legal and Constitutional History at Vienna University and a Permanent Fellow at the Institute for Human Sciences (IWM, Vienna). Habilitation in Legal History, Philosophy of Law, Theory of Law, and Civil Law from Goethe University Frankfurt am Main. Until 2012 he worked at the Max-Planck-Institute for European Legal History and taught there. Further teaching at the Universities of Bonn, Hamburg, Konstanz, Lyon, Tübingen, and Vilnius. Fellow to the Wissenschaftskolleg, Berlin, 2011/2012 ; Senior Global Hauser Fellow at NYU in 2017 ; associate member of the Cluster of Excellence “Normative Orders” at Frankfurt University. Free-lance journalist, particularly for Frankfurter Allgemeine Zeitung. Refugee populations are often perceived as an unexpected, disruptive, and temporary burden. This perception often drives countries of asylum to adopt short-term and exclusionary policies regarding refugees’ rights and settlements strategies. Almost 85 % of the world’s refugees are in the Middle East & North Africa. This region has witnessed during the last few decades two of the most significant refugee crises. First, with the Palestinian refugee influx in 1948. Second, with the Syrian conflict after 2011. 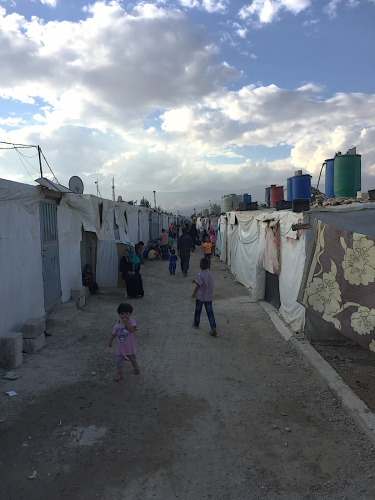 While in Turkey, the Syrian refugee population is estimated to be of nearly 3.5 million, Lebanon is hosting almost 500,000 Palestinians and 1.5 million Syrians. This presentation compares refugee hosting and settlements policies in Turkey and in Lebanon. It seeks to demonstrate that in Lebanon, the same policies, those adopted 70 years ago vis-à-vis the Palestinians, are being implemented today with Syrian refugees. These policies are based on institutional, social, economic and spatial exclusion. Seeking to dissuade refugees from staying, they engender similar drawbacks : competition over housing and jobs, refugee exploitation, increasing poverty, growing social tensions, security breaches, and (sometimes armed) ghettoization. The Lebanese experience will be then compared with the Turkish hosting policies for Syrian refugees, with an emphasis on the Turkey-EU deal. This panel highlights the importance of long-term planning and development strategies for refugees. It examines the benefits of integrative approaches and refugee empowerment for both refugee and host populations. Rouba Al-Salem is a Steinberg Fellow in International Migration Law and Policy at the Center for Human Rights and Legal Pluralism, Faculty of Law, McGill University. Faten Kikano is a researcher and a PhD candidate in the faculty of built environment at Université de Montréal. Semuhi Sinanoğlu is a policy consultant from Turkey and a resident fellow at Jeanne Sauvé Foundation.